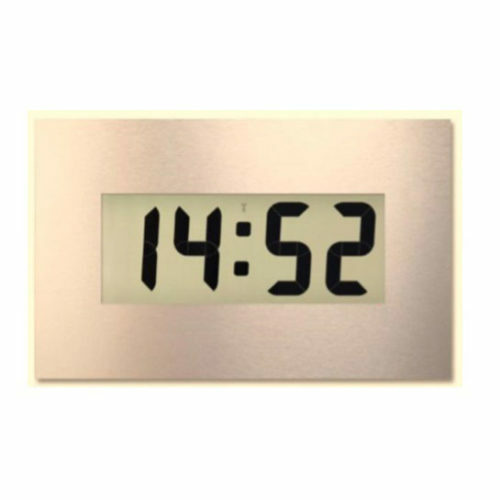 Wireless clock systems can help to cover large areas, such as schools, offices, hospitals, factories, prisons and leisure centres. 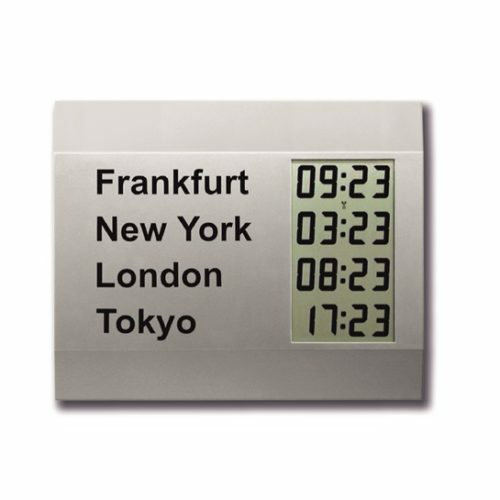 They can be integrated into existing systems or used as part of a new build, ensuring there will always be an accurate time displayed throughout the premises. 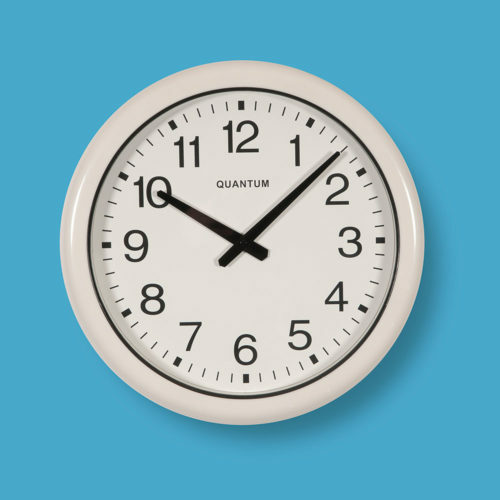 Seasonal changes are automatically updated using a central system, meaning that time changes such as Daylight Savings Time (DST) will be changed remotely on the clocks on the network. 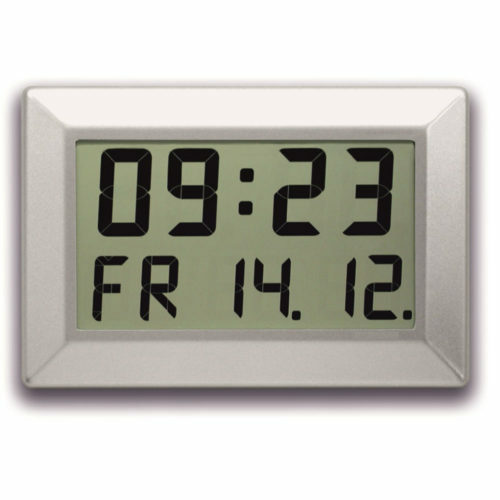 The central unit changing multiple units also helps to reduce unsightly wiring and ensures slave clock accuracy during a change in the seasons. 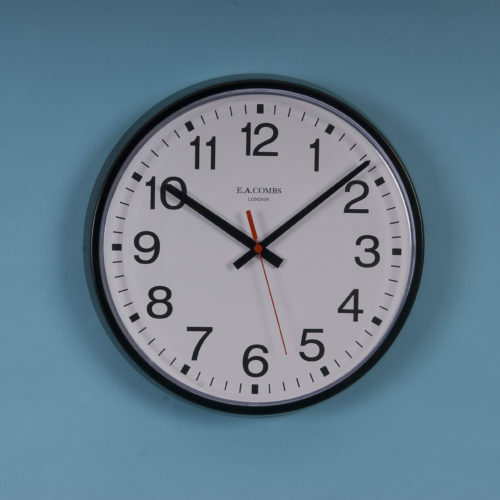 Latest generation of clock movement allows up to 8-year battery life using 4 x Duracell alkaline LR6/AA size cells for 30 and 40cm dia. 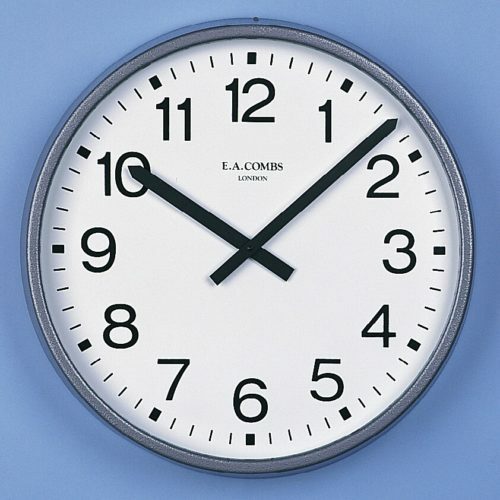 clocks. 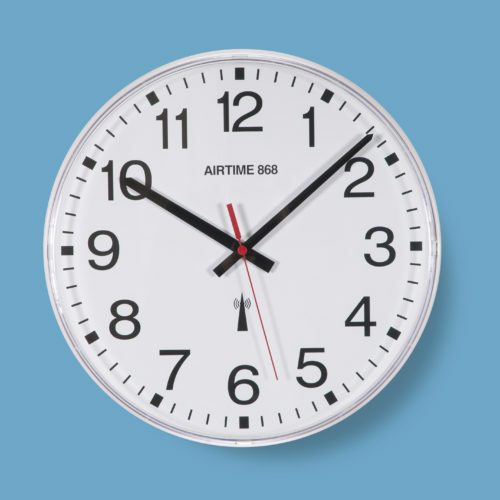 Why use an Airtime wireless clock system? 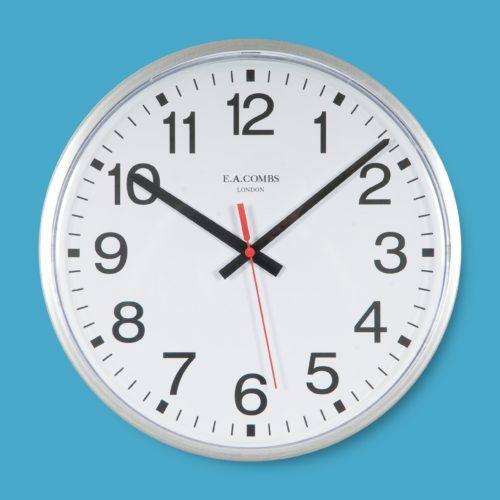 We have solutions for all of your clock requirements. Please do not hesitate to contact us. We will be happy to prepare an individual offer for you.